Are you less likely to be referred to a psychiatrist if your physician is a Christian? 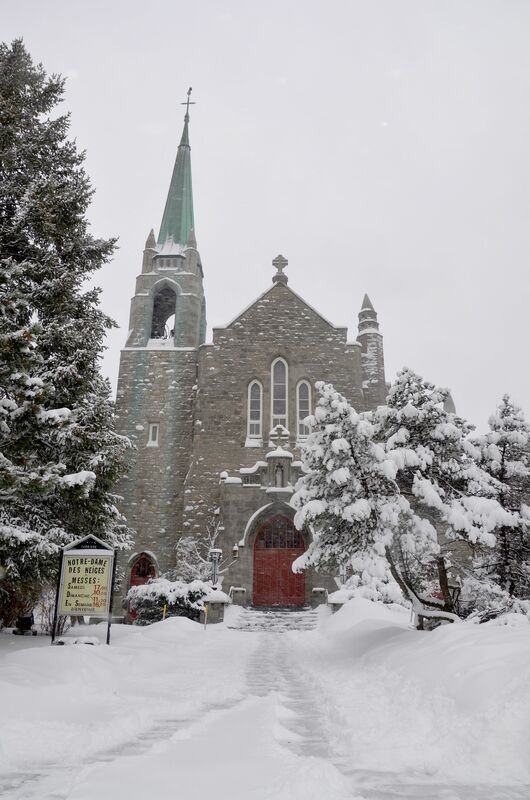 In the sixth installment of our Winter 2015 blog series, Sin, Mental Illness and the Church, we look at a study suggesting that Christian physicians are less likely to refer patients presenting with a potential mental health concern to psychiatrists and more likely to refer to pastors or religious counselors. 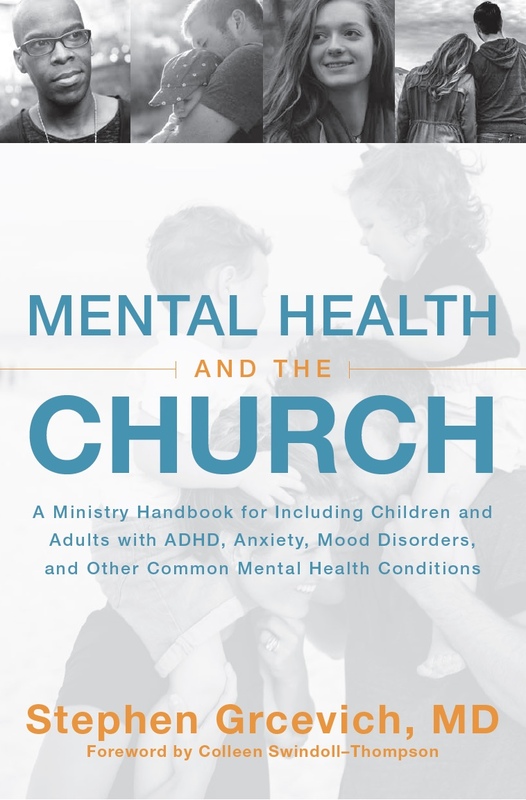 Thus far in our series, we’ve looked at some of the key people and ideas that have influenced attitudes and beliefs around mental illness within reformed and evangelical Protestantism in the U.S. Today, we’ll go a step further and explore the possibility that attitudes in the church about mental illness may have a significant impact on referral patterns among patients in need of care for a mental health condition. This study compared the religious characteristics of psychiatrists with those of other physicians and explored whether nonpsychiatrist physicians who are religious are less willing than their colleagues to refer patients to psychiatrists and psychologists. Surveys were mailed to a stratified random sample of 2,000 practicing U.S. physicians, with an oversampling of psychiatrists. Physicians were queried about their religious characteristics. They also read a brief vignette about a patient with ambiguous psychiatric symptoms and were asked whether they would refer the patient to a clergy member or religious counselor, or to a psychiatrist or a psychologist. A total of 1,144 physicians completed the survey, including 100 psychiatrists. Compared with other physicians, psychiatrists were more likely to be Jewish (29% versus 13%) or without a religious affiliation (17% versus 10%), less likely to be Protestant (27% versus 39%) or Catholic (10% versus 22%), less likely to be religious in general, and more likely to consider themselves spiritual but not religious (33% versus 19%). Nonpsychiatrist physicians who were religious were more willing to refer patients to clergy members or religious counselors (multivariate odds ratios from 2.9 to 5.7) and less willing to refer patients to psychiatrists or psychologists (multivariate odds ratios from .4 to .6). Psychiatrists are less religious than other physicians, and religious physicians are less willing than nonreligious physicians to refer patients to psychiatrists. These findings suggest that historic tensions between religion and psychiatry continue to shape the care that patients receive for mental health concerns. Before we delve into the topic of our post, let’s look at a striking reality…while the religious beliefs of physicians are somewhat unrepresentative of the population as a whole, the religious beliefs of psychiatrists are extremely unrepresentative of the general population. At the time of this study, 51% of U.S. adults identified as Protestant, 24% as Catholic, 1.7% as Jewish and 16% as unaffiliated/none. While 39% of U.S. physicians are Protestant and 22% are Catholic, only 27% and 10% of psychiatrists are, respectively. Consider this…while Protestant adults outnumber Jewish adults by 30:1, in this sample Jewish psychiatrists slightly outnumber Protestant colleagues. With that said, one major weakness of this study is the failure to further differentiate the church affiliation or beliefs of the physicians within the “Protestant” category. If the Biblical Counseling movement emerged from a conservative tradition with a deep mistrust of mental health disciplines rooted in a theoretical framework at odds with Scripture, one might hypothesize a physician rooted in a denominational tradition emphasizing the infallibility of the Bible and teaching that salvation through grace by faith in Jesus Christ represents the only way to Heaven (Southern Baptists, Evangelical Free Church, PCA) might have a very different attitude about referring to psychiatry than would a physician associated with certain “mainline” denominations (Episcopalians, United Church of Christ, PC-USA to name a few). I would personally hypothesize (after 29 years in the field) that the vast majority of psychiatrists who would identify as “Protestant” would identify with churches or denominations with more “liberal” attitudes about interpretation of Scripture and human sexuality. Christian physicians may be more aware of pastoral and counseling supports available through the church and parachurch organizations than their non-Christian colleagues. Pastoral counseling and Christian counseling may be more accessible and affordable to patients than psychiatric care, especially in areas of the country where church attendance is highest. Physicians with a Christian worldview caring for patients with a similar worldview may harbor concerns that mental health professionals may not demonstrate sensitivity to or respect for their patient’s values, culture and beliefs. In the particular vignette presented in the study, Christian physicians may have more concern than physicians of other faith backgrounds that psychiatrists may be too quick to “pathologize” bereavement and prefer a more conservative treatment approach. The take-home point from this study is that in response to mild or moderate symptoms of mental distress, religious and nonreligious physicians appear to look for help in different places, with the result that the religious characteristics of physicians determine to some extent whether their patients receive evaluations from psychiatrists. The causes of the pattern are far less clear. 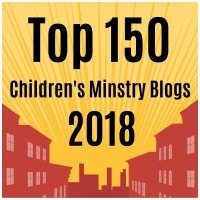 This entry was posted in Controversies, Key Ministry, Mental Health and tagged Biblical Counseling, Christian physicians, Christianity, mental health, pastoral counseling. Christian Counseling, psychiatry, referrals. Bookmark the permalink. 1 Response to Are you less likely to be referred to a psychiatrist if your physician is a Christian?